Koru 2 - Bromley School: Look at some of our comments about what we enjoy most in our new classroom environment. Look at some of our comments about what we enjoy most in our new classroom environment. Epic reading because you can choose books you like. I like learning maths because i like to learn my divisions and times. It can be a challenge. I love writing because you get to use your imagination and put down your wild thoughts. Most of all I like witing due to expressing yourself. 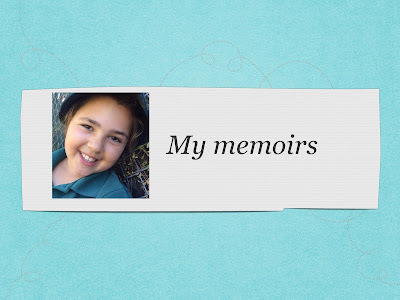 I enjoy writing the most because we can describe our storys and we can make them very interesting. I love writing because it’s a fun thing and you give us good topics to write about. Because we get reading and writing. I find this fun the way we do it. Writing becuase theres heaps of space to work in. I would like a quite place to work in though. I like writing because i can do it with bryson krobin. They suport me. Mini i like how we somtimes have silent reading and i love doing maths because it's educational and we learn new stuff. I mostly like writing long interesting stories like when we wrote about the fireflies. Writing is my favourite subject because i like putting down my amazing ideas and opinions about different topics. I like maths because it involves numbers !!!! !